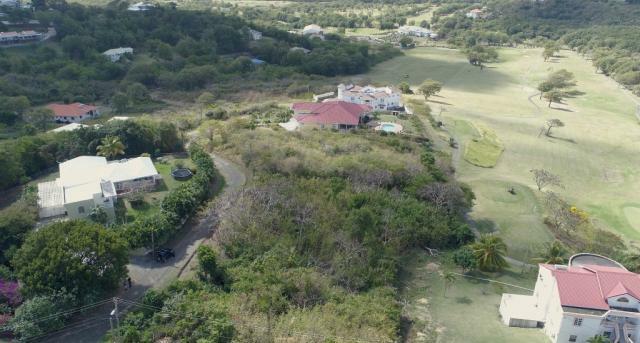 This attractive neighbourhood of Cap Estate offers refreshing and breathtaking views, privacy and the atmosphere that you would expect from an upscale residential community. 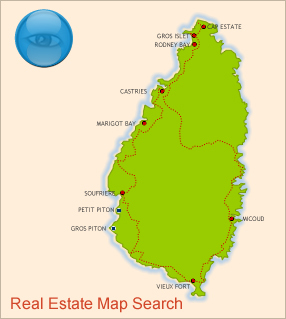 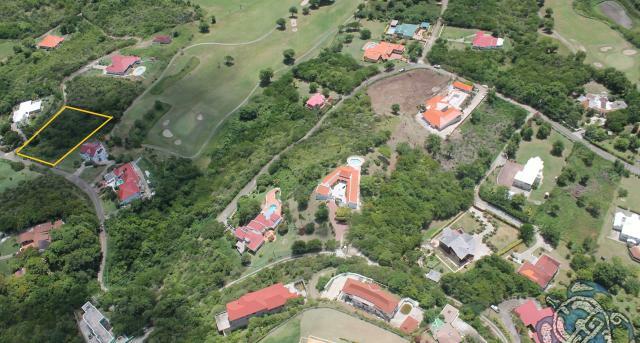 Located within 10 minutes from Rodney Bay or Gros Islet town, general amenities are within comfortable reach such as banks, restaurants, a world Class Marina, water sports, Golfing and shopping malls to name a few. 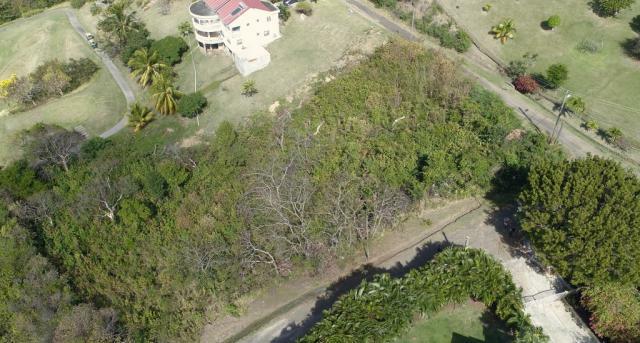 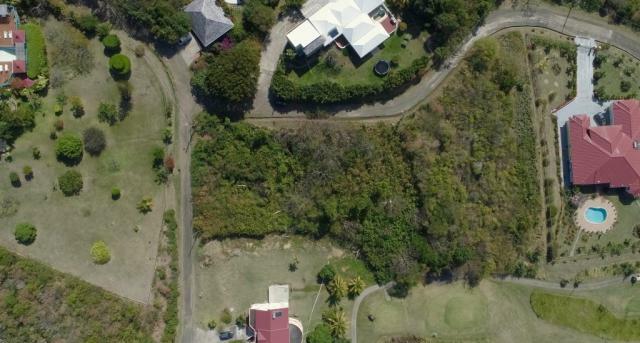 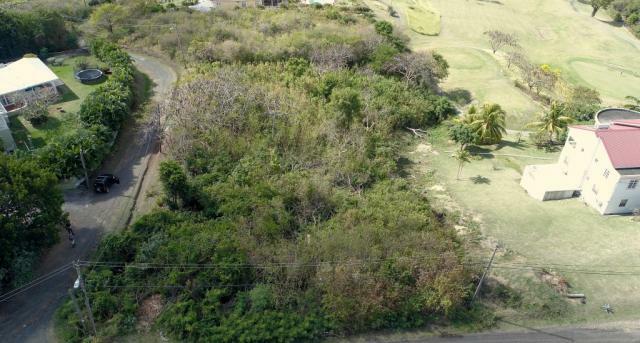 This property has a unique advantage of being located right above and overlooking the green of the Sandals Golf Course (Soon to be a signature Greg Norman Golf Course) along with views toward the Caribbean Sea and Pigeon Island. 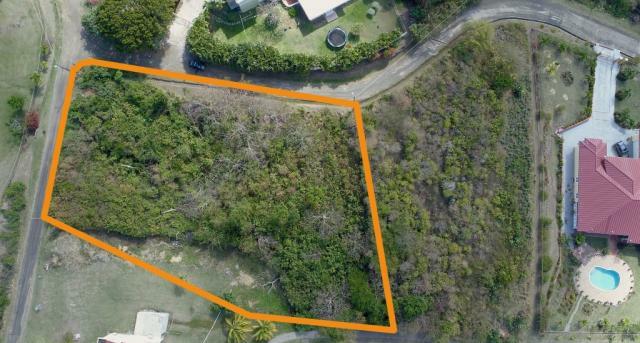 Access to the lot is quite scenic and in great condition with the compliment of paved concrete roads in the immediate area. 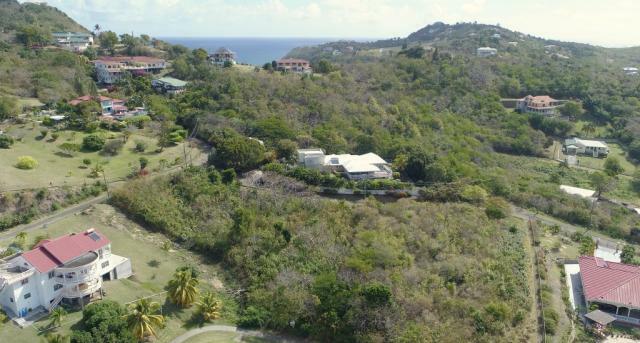 Take advantage of this incredible investment opportunity. 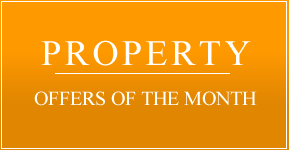 For more information or a viewing contact us today!